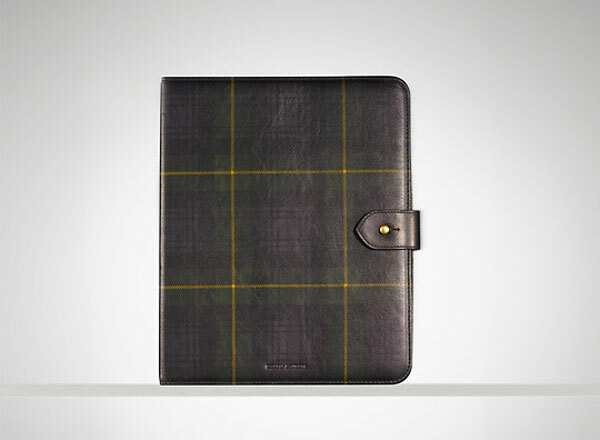 Ralph Lauren is now officially in the luxurious iPad accesory game, with a high-quality Tartan Leather iPad Case. Crafted in Italy from smooth calfskin in a heritage-rich tartan plaid pattern, the Ralph Lauren Tartan Leather iPad Cover doubles as an iPad stand too. 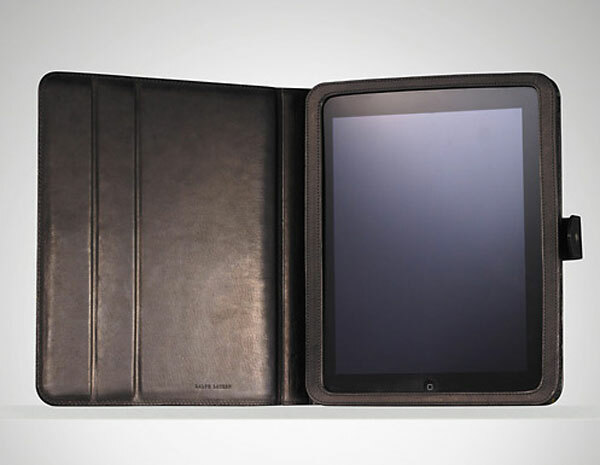 The Tartan Leather iPad case as well as other accessories in a similar light are available now at RalphLauren for a cool $495.